Take Advantage of the Best Vantage! Auction this Sunday 10 Feb - on site 12 noon! - Spectacular panoramic views of the city that have to be seen to be truly appreciated! No need for art work in this home, this setting is your work of art! 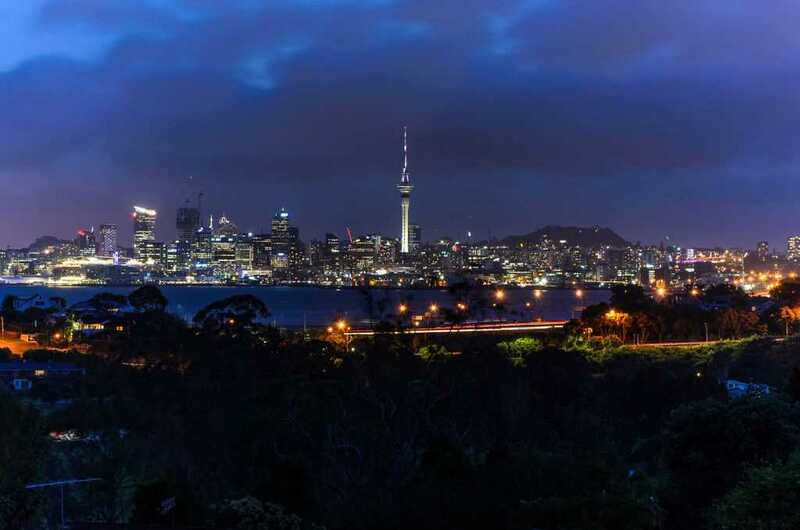 Whether you're a first or second time home buyer, take advantage of the opportunity to view this property designed with both privacy and sanctuary in mind, and located in a very sought after area of Auckland's North Shore. Positioned down a private access way with good off-street parking, it's an easy ride to the city via the motorway. You are also within easy travelling distance (even walking) to excellent recreational, shopping, and educational facilities. The outdoor living areas are accessed through doors opening from both the lounge and master bedroom. These flow to a sunny walled garden nestled next to the master bedroom where children can play safely, and a large wraparound deck where the adults can relax with a book and glass of wine as they look over the Waitemata Harbour, right into the city. Polished timber floors throughout most of the home, a corridor extends from the main entrance to the other two bedrooms, the bathroom, separate toilet and laundry. The family has sadly outgrown this property, and have decided to move on. Make this your 2019 property to view. You won't be disappointed. Call me today to arrange a viewing. 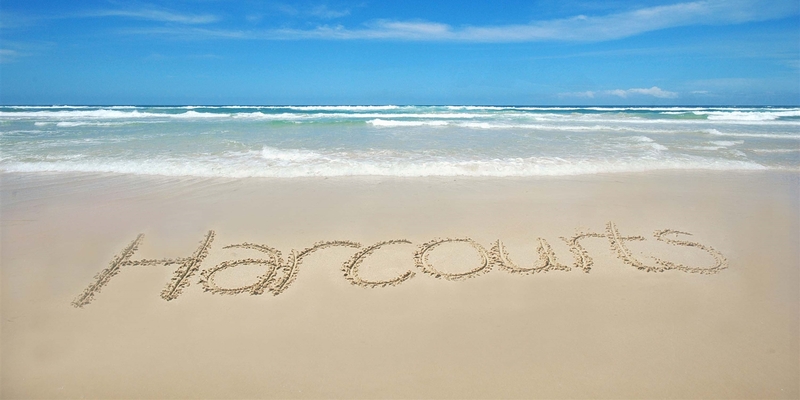 To access documents for this property please go to https://www.harcourtsfiles.co.nz/listings/OYY0 and register. AUCTION: on site 12noon Sunday 10 February 2019 (unless sold prior). VIEWINGS: open homes Saturday & Sunday 11am-12noon or call me for an appointment.